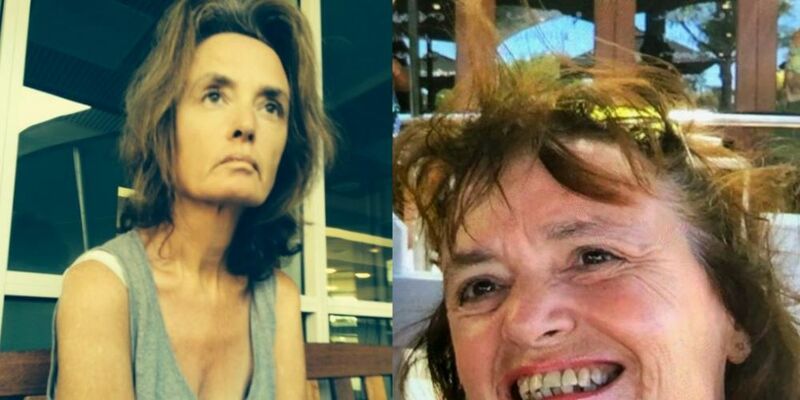 POLICE are seeking information from the public to find missing 54-year-old Caroline Mary Hayter. Ms Hayter was last seen at 7.30pm last night at the Serpentine Bridge on Pinjarra Road, Furnissdale. She is described as fair skinned, 165cm tall, medium build, light brown shoulder length hair and brown eyes. She was last seen wearing a blue/white top, crocheted loose over top, white shorts and white sandals. Concerns are held for her welfare and police are currently searching the area where she was last seen. Anyone that sees Ms Hayter should call police immediately on 131 444.